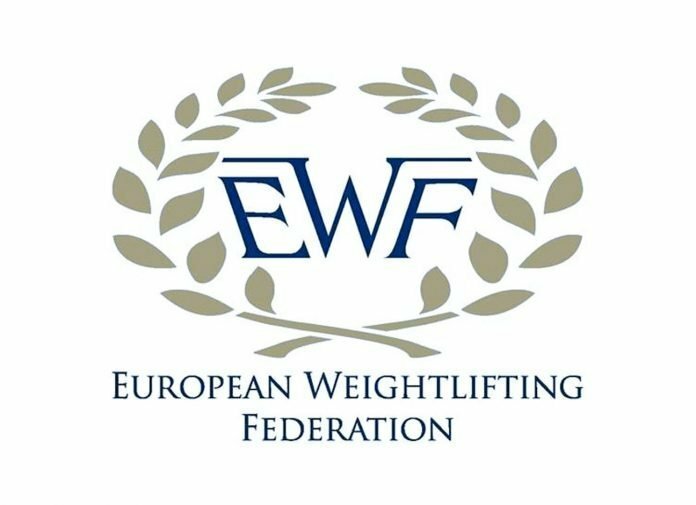 The latest issue of the European Weightlifting Federation’s Scientific Magazine is now available. Get it from their website here (it’s free and does not require registration). Older issue are available from this page. Amazing content this magazine, thanks for bringing it to my attention! Yes, it really is a great source of info that is not very well known at all. Considering the effort that clearly goes into producing it, it’s a surprise that it is not promoted more.